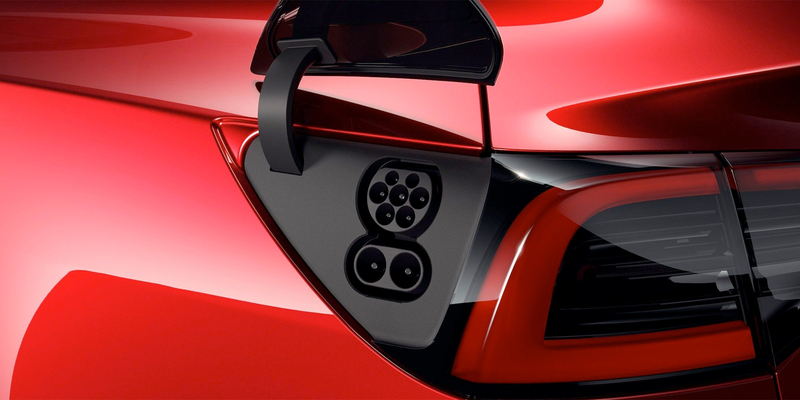 Firstly and according to my buddies at Electrive.com,the Tesla Model 3 will have two fast charging ports for accessibility bro! Furthermore, this came from Drew Bennet. It seems Drew is responsible for Tesla’s global charging infrastructure. So Electrive.com stayed it was revealed the news in an interview with Auto Express. A Tesla spokesperson has now also confirmed the report to electrive.com: when they go on sale in Europe in early 2019. Tesla’s model 3 will come with a CCS port. Owners of the Tesla’s European Model 3 will not only be able to use Tesla’s own Supercharger and Destination networks, but also third-party networks. This will allow owners the additional use of the rapidly growing Ionity charging network, or 50 kW multi-chargers. Of course, this is not the end of the Superchargers, Bennett said, “We will continue to invest in our own network.” And added, “But we will give our owners access to the CCS networks that are beginning to grow in Europe.” This move will significantly improve the outlook for drivers. Bennett pointed out that everyone benefits from promoting sustainable transport. As well as that Tesla is doing its part in that sense. Therefore and in fact, with CCS ports. Cause the practicality of Model 3 increases significantly. It will become much more attractive for users. Again cause with this vast increase in access to fast loading facilities along motorways and in cities.